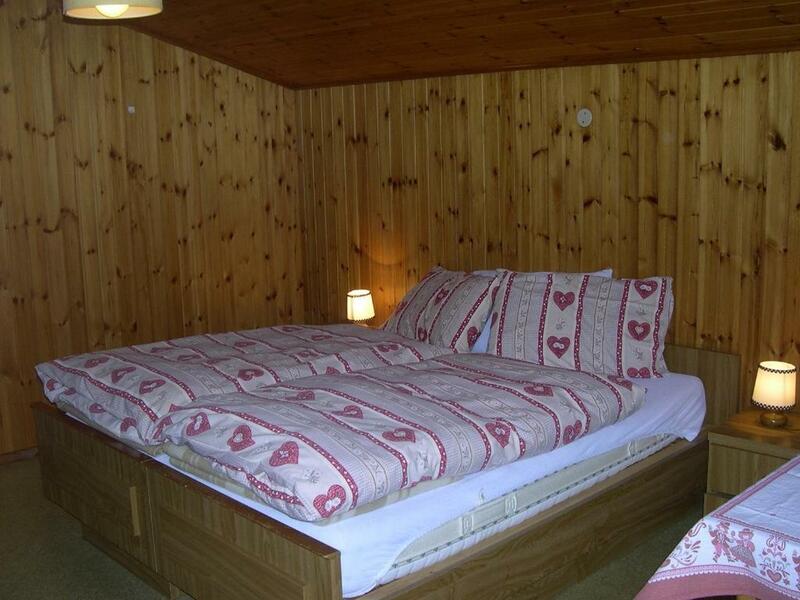 Lock in a great price for Apartment Sellaronda Canazei – rated 9 by recent guests! Located 150 feet from the Sella Ronda ski area, Apartment Sellaronda Canazei offers a garden and an apartment with a balcony. 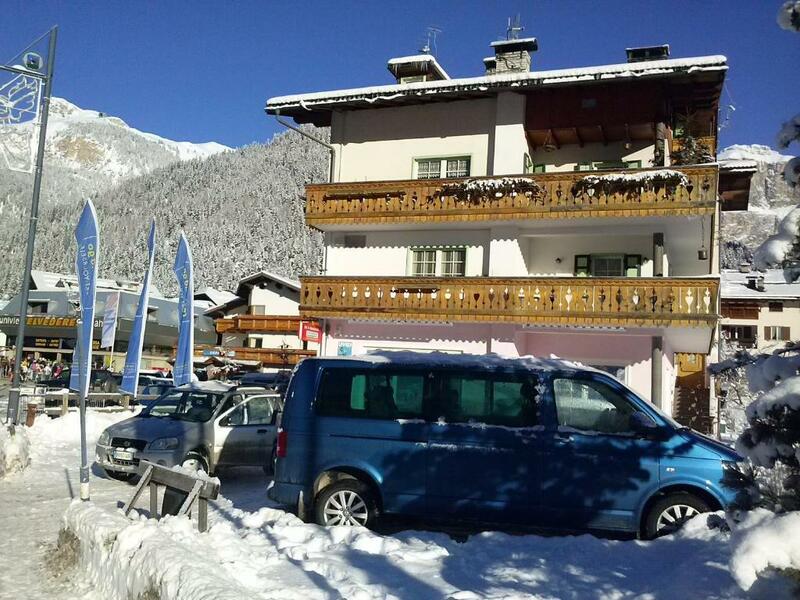 With free private parking and ski storage, it has ski equipment hire on site. 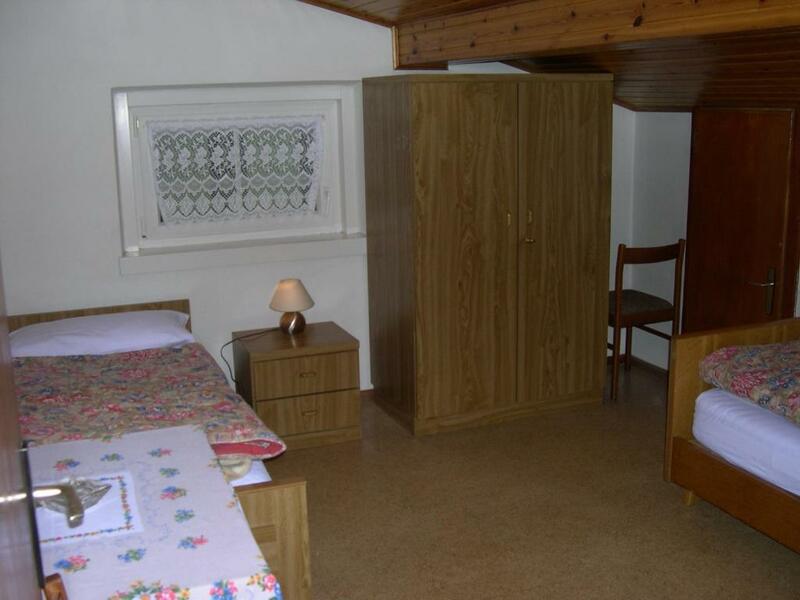 The Alpine-style apartment is equipped with a washing machine, a satellite TV and views of the mountains. There are 2 bathrooms. The center of Canazei is a 1-minute drive from Sellaronda Canazei Apartment, while restaurants and shops are within 1,000 feet of the property. 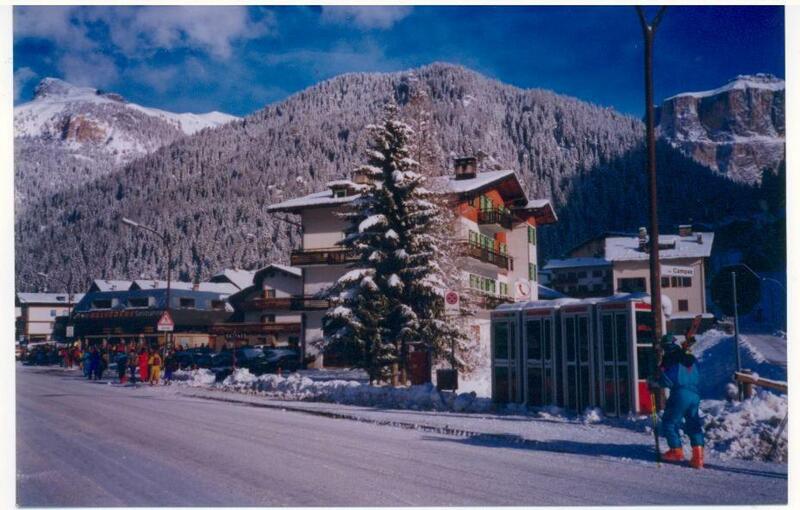 A ski bus stops opposite the apartment. This is our guests' favorite part of Canazei, according to independent reviews. This property also has one of the top-rated locations in Canazei! Guests are happier about it compared to other properties in the area. 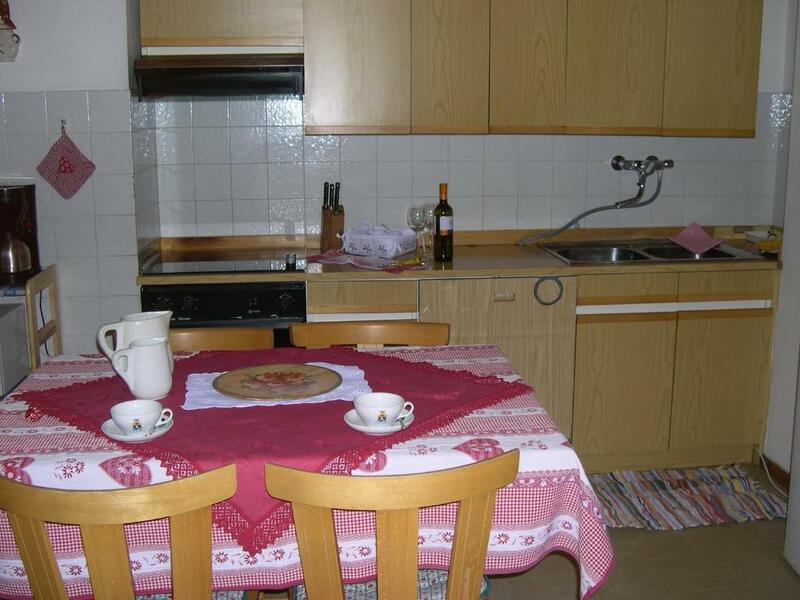 This property is also rated for the best value in Canazei! Guests are getting more for their money when compared to other properties in this city. 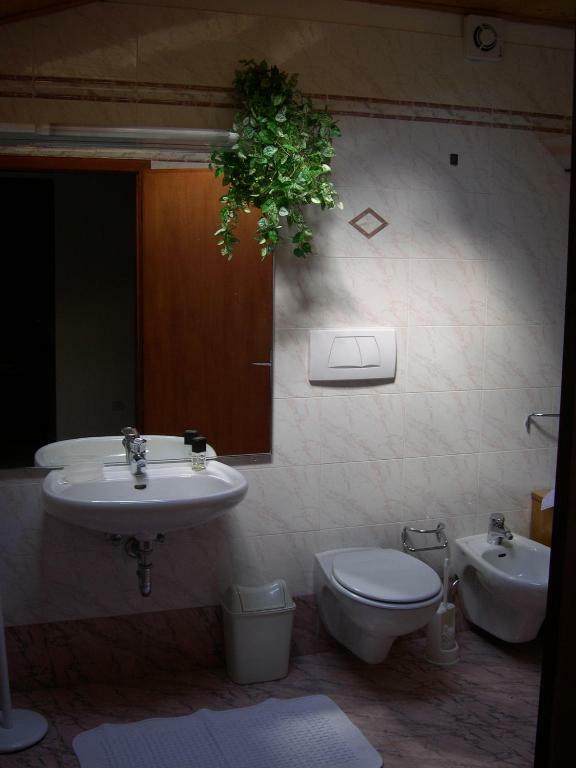 뀐 Located in the top-rated area in Canazei, this property has an excellent location score of 10.0! 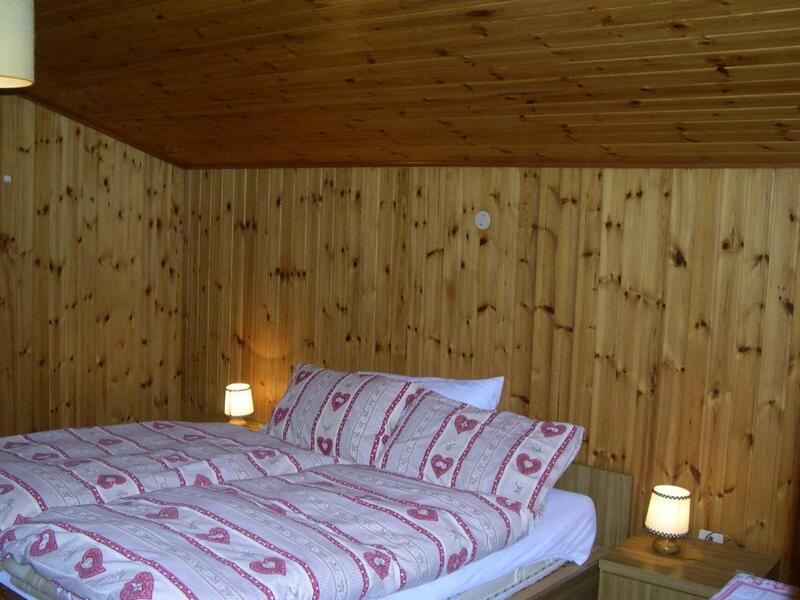 When would you like to stay at Apartment Sellaronda Canazei? 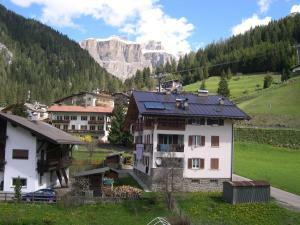 Alpine-style apartment with a mountain-view balcony, a washing machine and a satellite TV. There are 2 bathrooms. 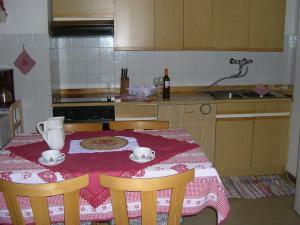 House Rules Apartment Sellaronda Canazei takes special requests – add in the next step! 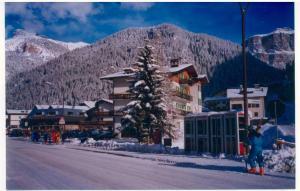 Please inform Apartment Sellaronda Canazei of your expected arrival time in advance. You can use the Special Requests box when booking, or contact the property directly using the contact details in your confirmation.